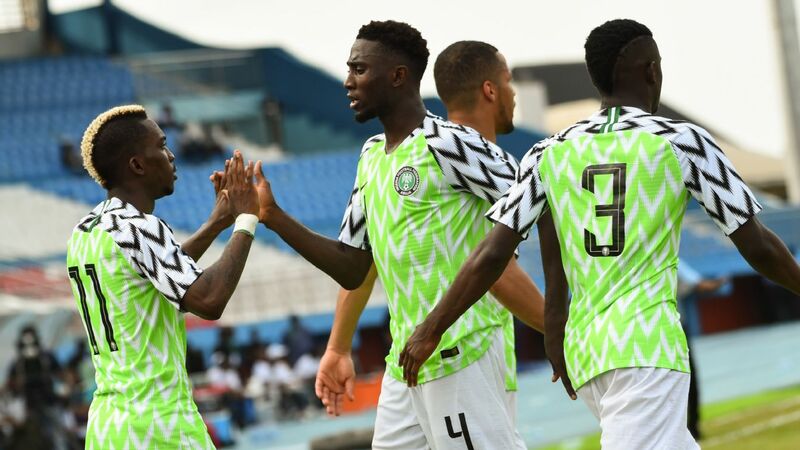 As was to be expected, the slipstream trailing Nigeria's 2019 Africa Cup of Nations qualifying loss to South Africa continues to flow days later, and shows no signs of abating. 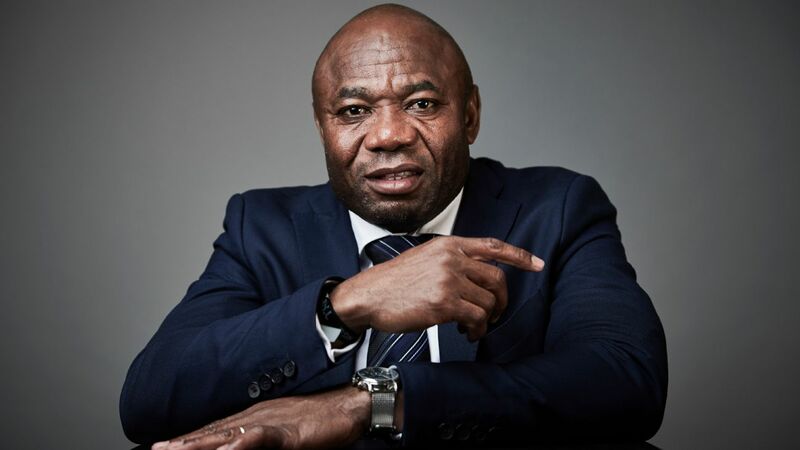 Crisis meetings have been called by both the NFF and Sports Minister Solomon Dalung in a bid to decipher what went wrong against Bafana Bafana in Uyo on the weekend. 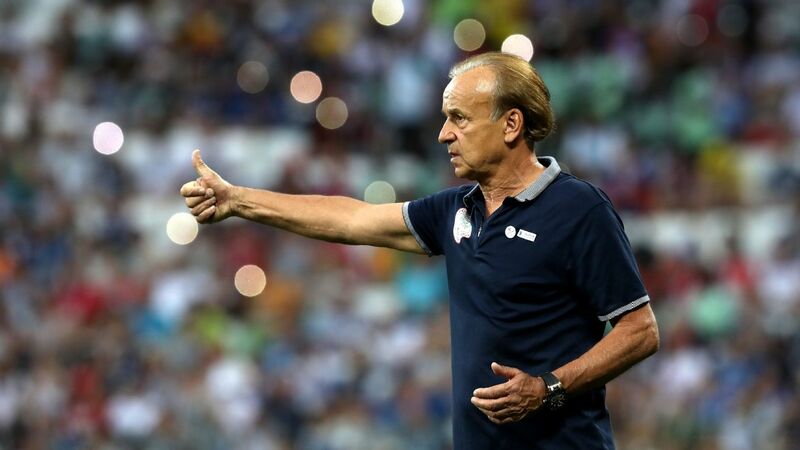 In the meantime, here are five players that Nigeria coach Gernot Rohr needs to have back for the 2018 World Cup qualifier double-header against Cameroon in August and September. 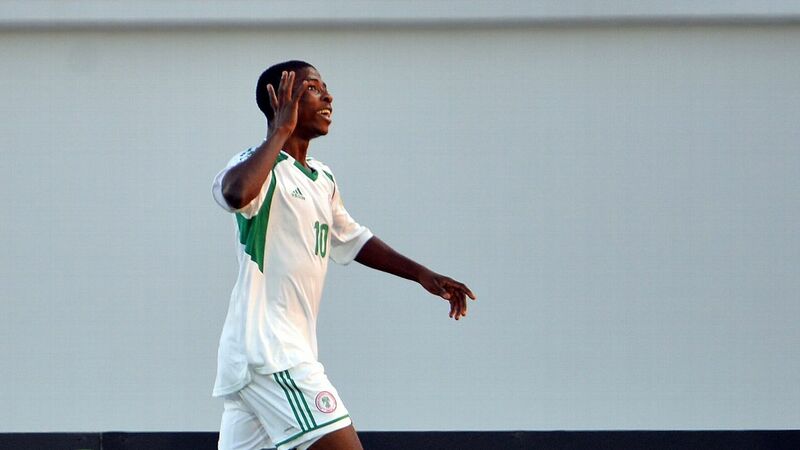 A beast in defence, Balogun not only has the intelligence to read plays, but the legs and lungs to hunt things down and terminate them either before they start, or at the point of danger. With him in the game, the probability is high that Nigeria would not have conceded the first of two goals against Bafana Bafana, and it is doubtful the Super Eagles would have suffered the breakdown that led to the second. Here is why: either William Troost-Ekong or Balogun is normally designated to attack set-pieces in the opposition box, while the other stays home. In Saturday's game, the defensive midfielder (Ogenyi Onazi) and one other defender (Shehu on this occasion) stayed back to defend against breakaways and somehow lost their man. If Balogun was in the team, either he or Ekong would have remained, and Percy Tau would not have had the time and space he got to race away and score. If Balogun gets fit, and stays fit till that Cameroon game, that defence will perk up considerably. 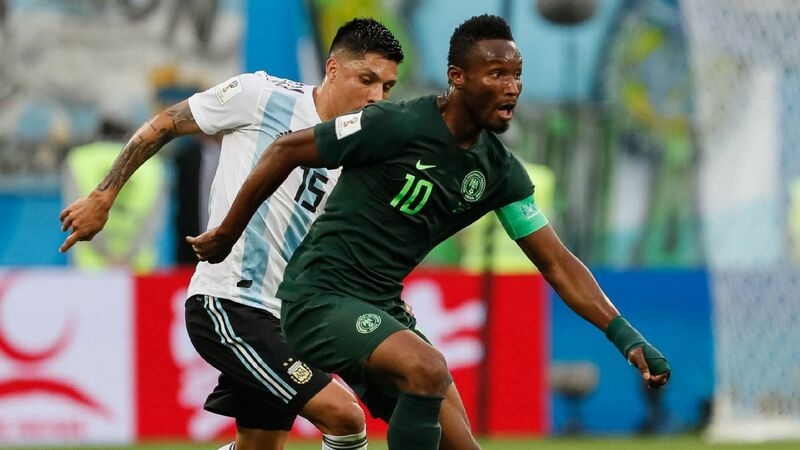 Many have spent much of Mikel's international career defending his immense importance to the Nigeria team when many were questioning what value he adds. Now it is obvious for all to see. Mikel is no flashy Austin Okocha-style number 10. What he gives is a world-class ability to control the midfield with calm efficiency and direct play at his own pace, forcing both his teammates and opponents to play the game his way. More like an Andrea Pirlo, Michael Carrick and Paul Scholes combo in one. His reading of the game and the way he breaks up play is second to none, and his passing (in range and accuracy) is almost peerless in Africa. 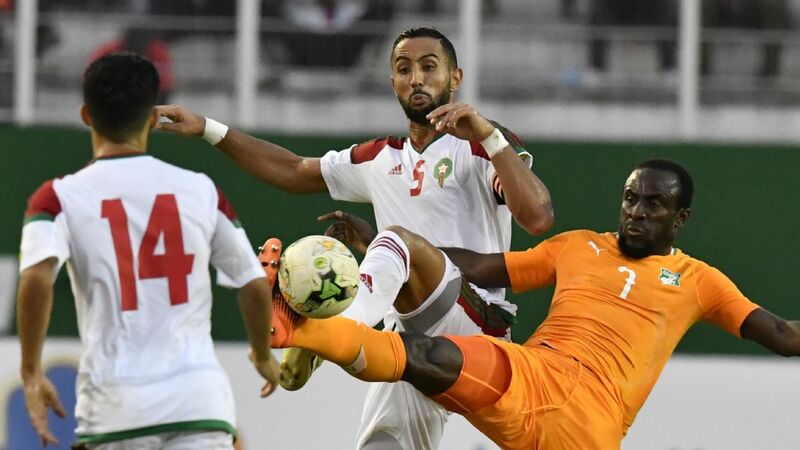 Deployed in a free, albeit advanced role, for Nigeria he has recently added the odd goal to his toolkit, as he showed against Algeria. 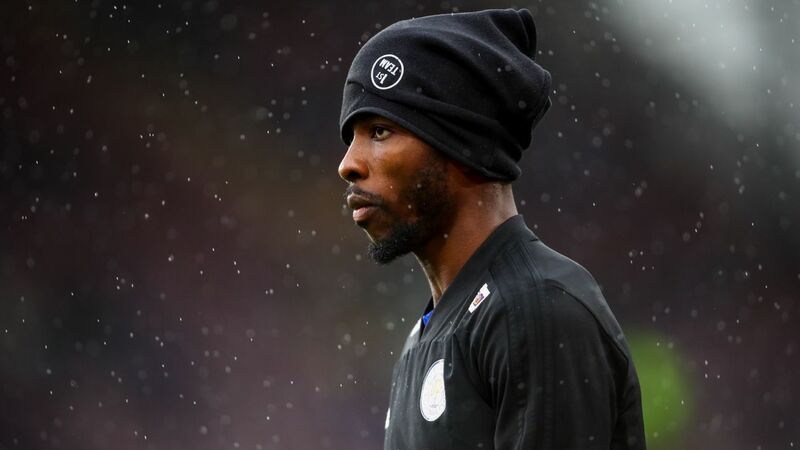 With him in the team, Nigeria would have found the solution to open up the narrow Bafana tactics, Iheanacho would have had chances, and every single player on the team would have a calm, controlled and available outlet under pressure. Mikel's rehabilitation is going swimmingly and he should be ready for Cameroon. The Chelsea star has the ability to open up the tightest of defences, especially from wide, or to arrive at the right time inside the box for a simple finish. 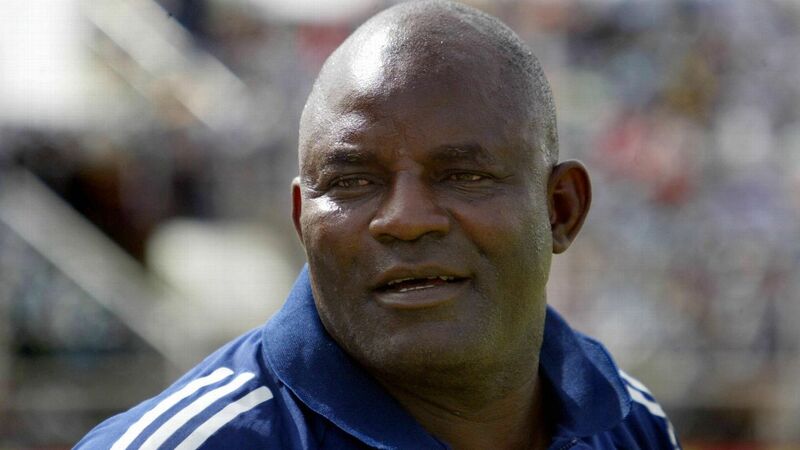 With him out wide, the Super Eagles could probably have scored one of those first half chances they created. Victor Moses is always a dangerous attacking winger for Nigeria and is also great at tracking back to support his fullback, a lapse that cost the Eagles the first goal, when both the left-back and wide forward pinched in, leaving defensive midfielder Onazi as the man to try to stop the cross that led to the goal. Hopefully Moses recovers on time from his toe surgery to bring the cutting edge back in September. Nigeria were beaten 2-1 on aggregate by Egypt in 2016, preventing an Afcon place for the Super Eagles. Now this is a choice that Rohr will not like because he is all about building a team of young players. 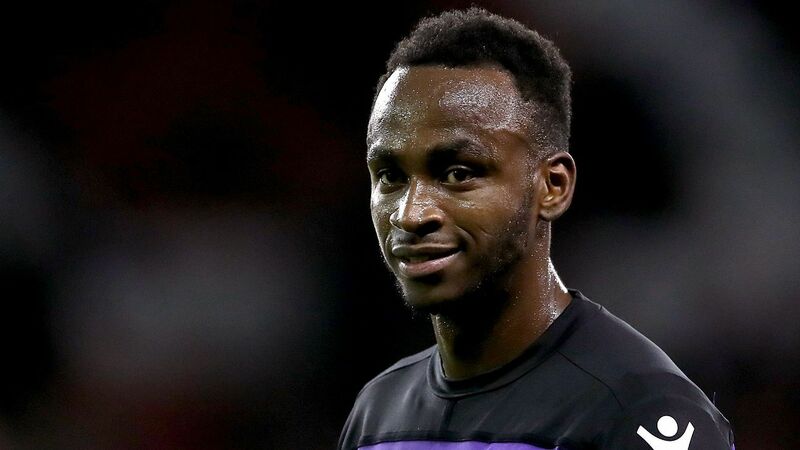 But looking at Saturday's game, Nigeria needed an old-fashioned centre-forward who could have given the South African centre-backs more than enough to think about. They needed someone who could have knocked down balls and held up play for arriving midfielders or wide forwards. It is hard to recall Iheanacho winning one aerial battle, even though his hold-up play was of a generally decent level. At least one of these two are desperately needed in the team at any point in time. Rohr, who does not appear to rate players playing in China - except for Mikel - would do well to get one of these in when he names his squad for Cameroon. This chap needs to come back ASAP. 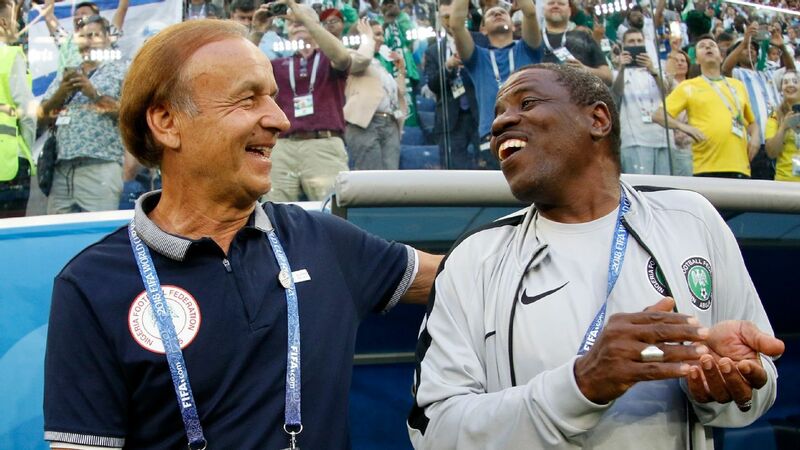 Rohr has spoken to him, communicates with him regularly, and is hoping he will change his mind about not playing for the Super Eagles. KweséESPN understands from sources close to the player that he is mulling over the situation. His presence, organization and stability he brings to the back - not to mention his quality goalkeeping in one-vs-one situations - will greatly help an inexperienced backline. In the absence of Balogun or a competent defender, Enyeama would have attacked that ball before Tokelo Rantie got to it and that first goal could have been avoided. For the second, Enyeama would have called Shehu and Onazi to watch Tau on that breakaway and would have been quick off his line to meet him halfway to stop the ball. In any case, whenever the Super Eagles attack, Enyeama is always outside his box. He probably would have got to that ball before Tau. The Lille goalkeeper is still in great form, and only missed two games of the French Ligue 1 season with injury. His return would not only provide a confidence boost for the squad, but would mean that Carl Ikeme's injuries would not be cause for hair-tearing. Until he decides whether he wants to return or not, Nigeria will just have to hope that Ikeme is fit for Cameroon.